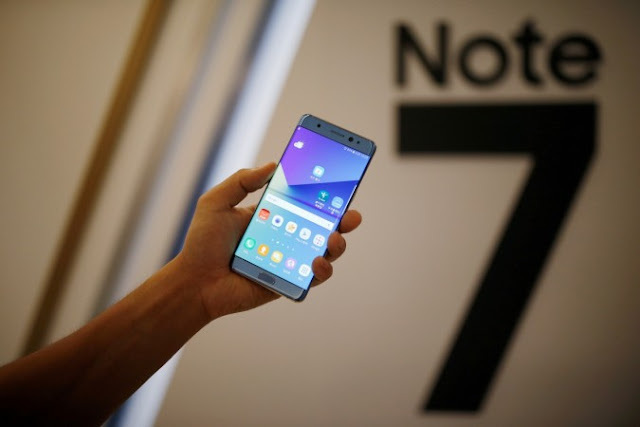 Samsung was known for its Galaxy Note series until last year's Galaxy Note 7 pushed it to the edge of the precipice, not only affecting its revenue but also damaging its image. The device had to be discontinued before being recalled after several consumers complained of their devices catching fire. Many might have thought that the disappointing experience would trigger the South Korean technology giant to kill the Note series forever but that was not the case as it is planning to bring the Galaxy Note 8 in the next few months. 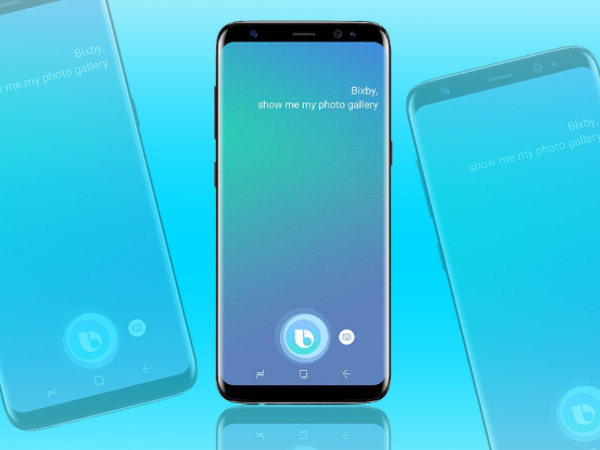 The Bixby digital assistant was announced along with the flagship smartphones - Galaxy S8 and Galaxy S8+ in March. However, the roll out of the same has been delayed until May due to the difficulty in supporting the English language. Looks like the same has been fixed as the Bixby Voice Assistant will finally receive support for the English language later this month. Notably, this is only in the USA. Despite that it has been launched in March, Bixby is yet to be made available in English. As per the latest information that is making rounds on the internet, the voice assistant will come with full support for the English language by the end of June. For now, the Bixby Voice Assistant offers support only to the Korean language. This means that the users of Samsung Galaxy S8 and Galaxy S8+ in the USA and other countries assistant with the Bixby button on the left of the phones only for contextual cards. Now, it looks like the US users can test Bixby's voice commands in English from this link. Do not that only those users who have a Samsung Galaxy S8 or Galaxy S8+ can take part in the Preview test to test the Bixby voice commands in English. Apart from Bixby Voice, the assistant supports Bixby Home, Bixby Vision and Bixby Contextual awareness. These features are available for users across the global markets. Recently, at the Google I/O developer conference, Google announced Google Lens, a direct rival to Bixby Vision and the same is all set to be launched soon.